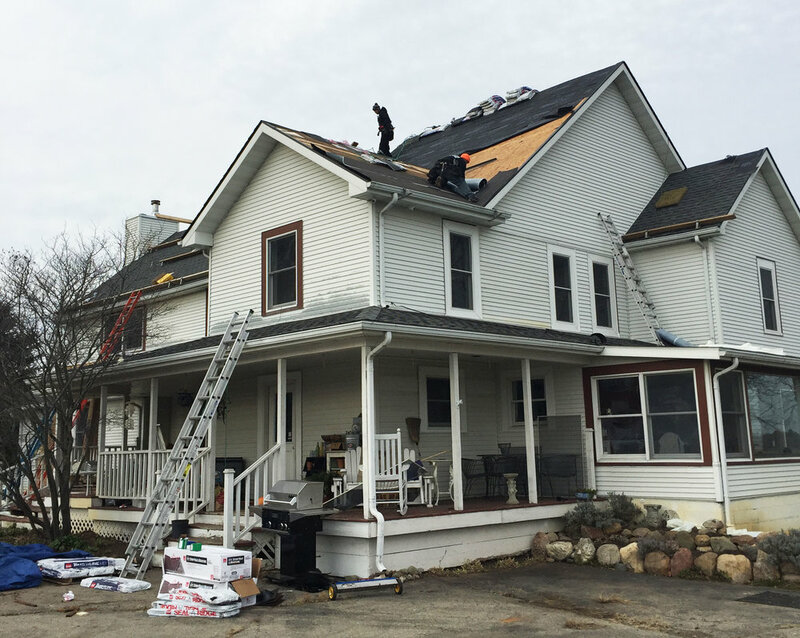 The Neighborhood Roofing crew installed a replacement roof in Chelsea, MI. 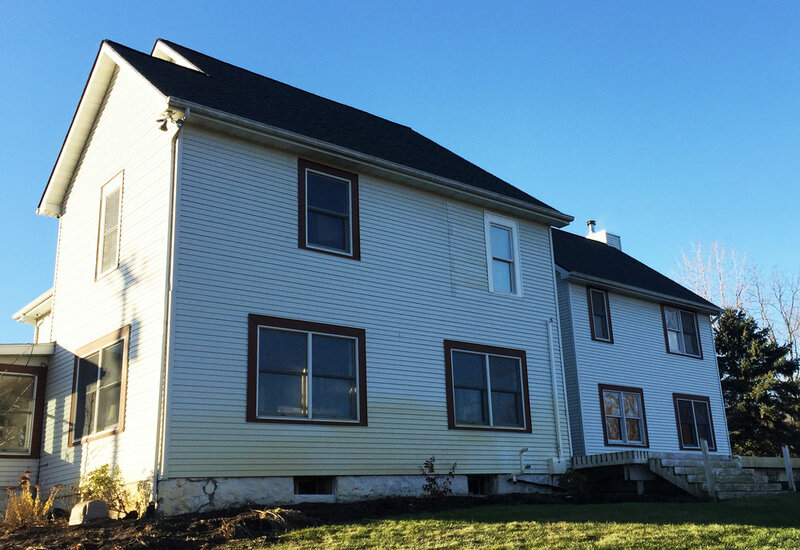 Install peace of mind and protection when you install GAF Timberline® Shingles. With Advanced Protection® Shingle Technology, you’re getting the very best combination of weight and performance that modern manufacturing technology can deliver. 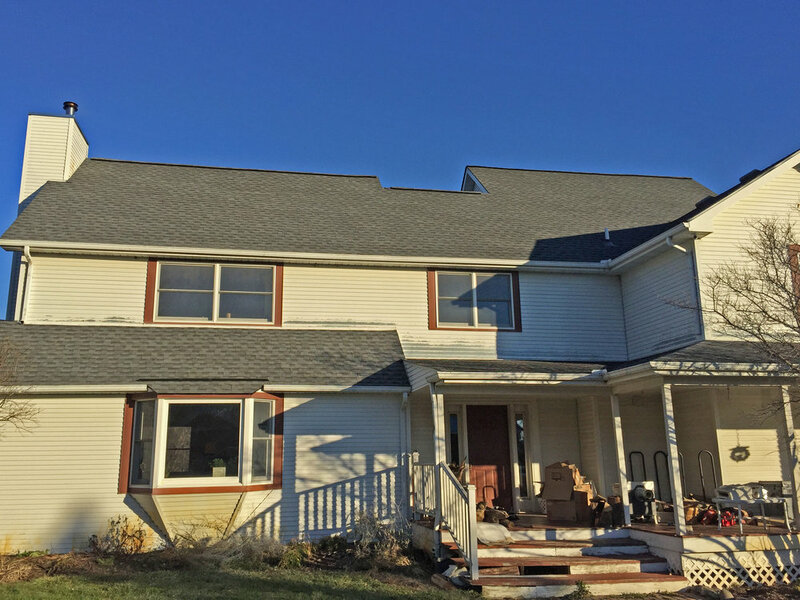 In fact, you won’t find a shingle that surpasses Timberline® on: Toughness, Wind Uplift Resistance, Flexibility and Fire Resistance.